Zoltan Kalman was born in Hungary. He received his training at the prestigious Franz Liszt Academy of Music in Clarinet Performance and Chamber Music in Budapest. After graduation, he spent a year as principal clarinet with the Hungarian State Orchestra, where he played under the baton of such luminaries as Sir George Solti, Giuseppe Patane, Leonard Bernstein and Janos Ferencsik. From 1983-1989, he served as principal clarinet with the Hungarian Opera House in Budapest. His achievements in the musical field include second prize at the Prague International Clarinet Competition, and several awards with one of Hungary’s foremost woodwind quintets, Aquincum. These include first prize in the 1986 International Chamber Winds Competition in Ancona Italy, as well as the jury’s special award in the 1987 competition in Colmar, France. As a result, the French National Television has produced a documentary program featuring the quintet. In 1988 he received the Hungarian Cultural Ministry’s award “Musician of the year”. He has had several solo and orchestra performances throughout Europe, including Austria, Belgium, France, England, Germany, Italy, Spain, Sweden and Switzerland. 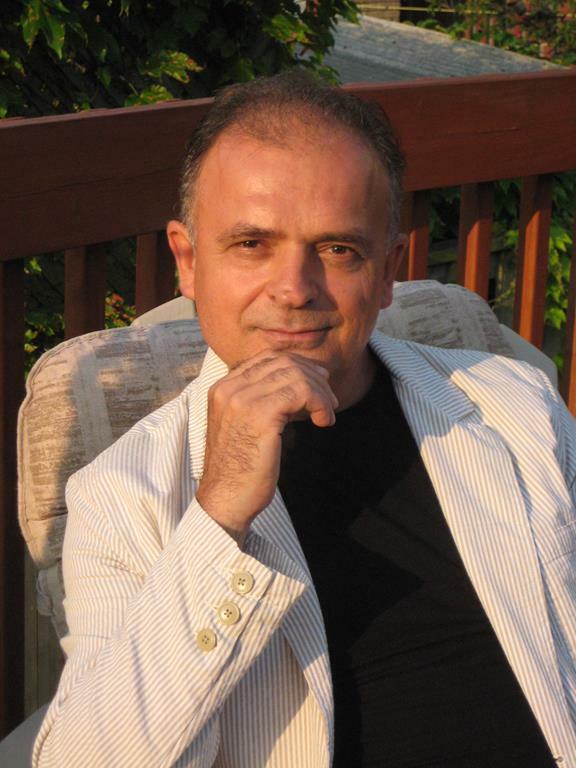 Since arriving in Canada in 1989, he has appeared as guest soloist with numerous orchestras and ensembles in the area, including the Georgian Bay Symphony, Symphony Hamilton, Niagara Symphony, Cambridge Symphony, Etobicoke Symphony, Boris Brott Music Festival Orchestra, and the Gallery Players. He joined Trio Canada for a performance of the Weber Clarinet quintet which was broadcast by Toronto’s CJRT. In collaboration with the Niagara Symphony and the St. Catharines based Carousel Players, he performed in Winnipeg, in the National Arts Centre in Ottawa as well as in Vancouver. A native of Dundas, Don played with the local junior band before joining the RCAF in 1951 for a 20 year tenure, first as Solo Clarinetist, then as assistant conductor of the Central Band of the Canadian Armed Forces. He studied clarinet at the Royal Conservatory of Music in Toronto and with noted instructor David Weber in New York. After retirement from the Forces, Don served as Head of Music at Perdue High School in Oakville. In 1977, he became Supervisor of Music for Burlington and Director of Music for the Teen Tour Band. 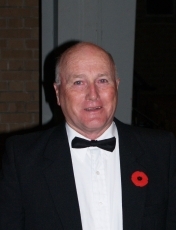 Don has also served as conductor of the McMaster University Concert Band for two years; as a member of the Mohawk College Music Department; as president of the Ontario chapter of the Canadian Band Association (1984-87); as first vice- president of the National Executive of the CBA in 1985 and as member of the nominating committee of the International Youth and Music Festival in Vienna, Austria in 1987. That dedication to service has never waned. When Lt.-Col. Cliff Hunt retired as director of The Burlington Concert Band in 1998, Don set aside his clarinet and picked up his baton again. We rehearse on Monday nights from 8:00pm-10:00pm at the Rehearsal Hall at the Burlington Music Centre, located at 2311 New Street in Burlington.